Boo watches a dog across the street as a heavy snow continues to fall during our snowstorm in January. 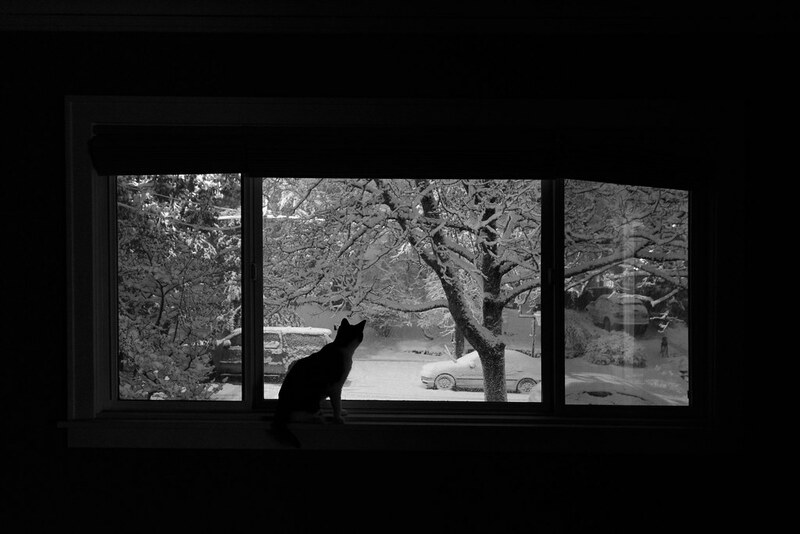 This entry was posted in Pets and tagged black-and-white cat, Boo, cat, picture window, sitting, snow, winter. Bookmark the permalink.